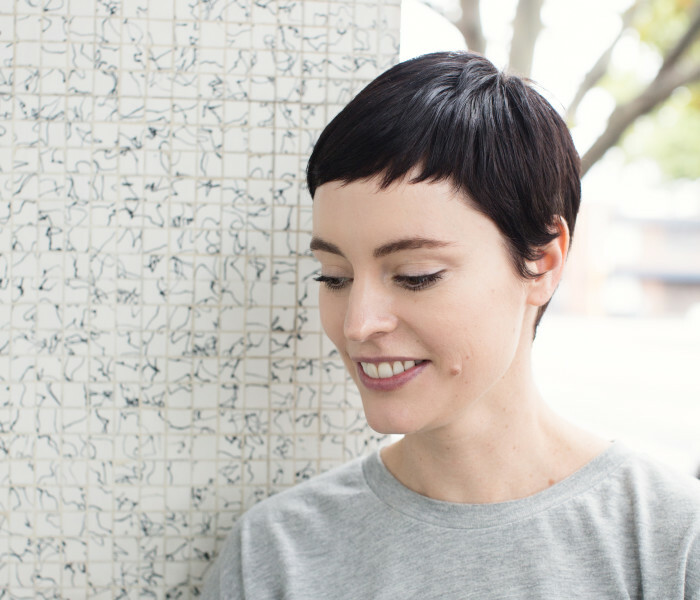 The 2018 ABIA Book Awards, which celebrate the diversity and exceptional quality of Australian writing, publishing, and bookselling, have announced their longlists, and we're thrilled that two Scribe titles have been included. 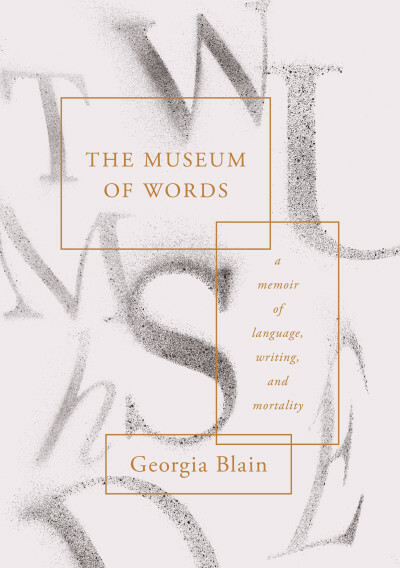 On the Small Publishers’ Adult Book of the Year list is Georgia Blain's final memoir, The Museum of Words. 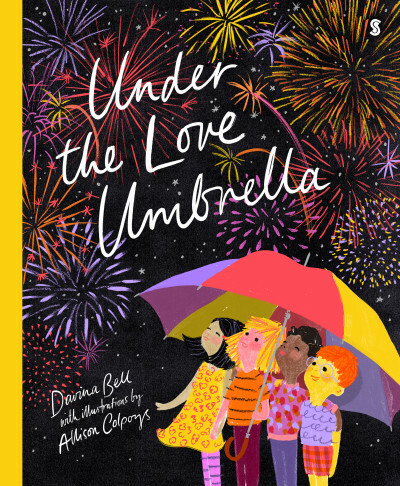 On the Small Publishers’ Children’s Book of the Year list is Davina Bell and Allison Colpoys’ Under the Love Umbrella. 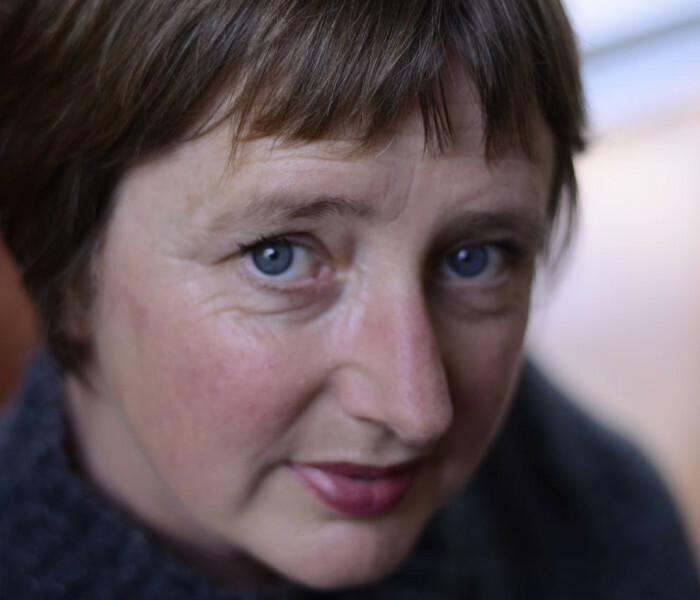 The shortlists will be announced on 19 April, with winners announced during the Sydney Writers Festival in May.